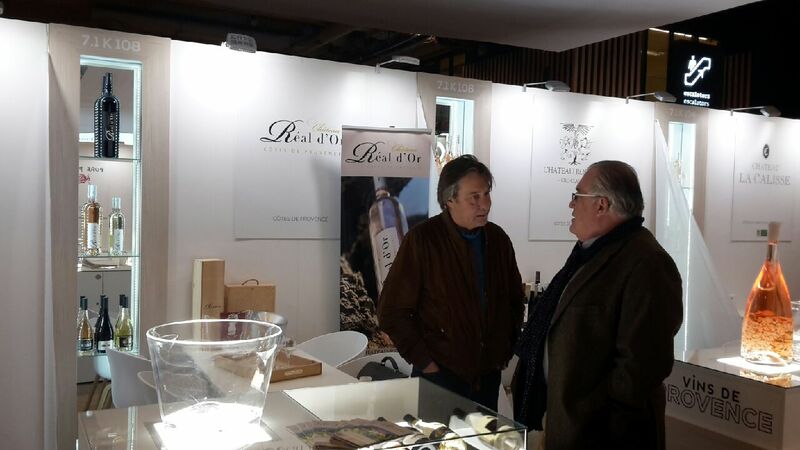 The Wine Paris exhibition is currently in full swing in the French capital. As we announced in a previous article, we are present as exhibitors on this event. 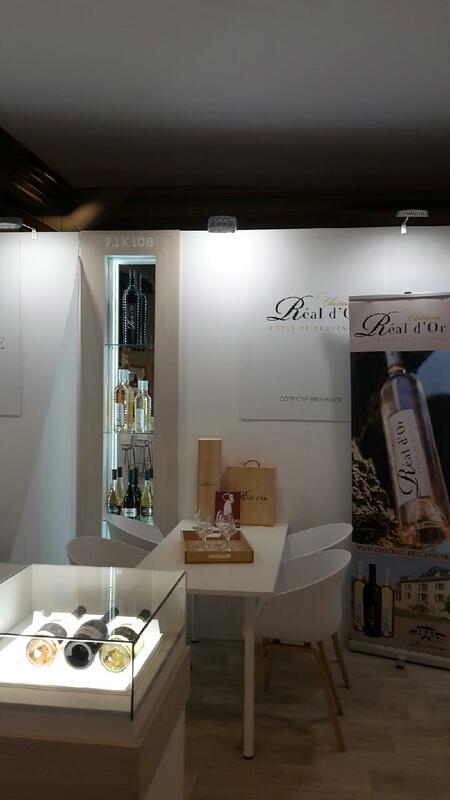 We invite you to discover our stand in pictures today. The latter highlights our different vintages, in a space entirely dedicated to our estate, where it is a pleasure to come and spend some time. If you have the pleasure of taking part in the event, do not hesitate to come and meet us on stand 7.1 K 108, we will be delighted to welcome you! Located in the golden triangle, in the heart of the plaine des Maures, our estate covers 30 hectares all in one piece. Subscribe to our newsletter and receive all the news and all our offers directly by email! Your registration has been taken into account. Thank you for your subscription!